GUARANTEES BABY COMFORT: This kids pillow by Continental Beddings ensures your baby’s sleep time is completely comfortable and restful. The luxurious microfiber fillings make for a soft and peaceful resting place for your baby’s tired head. 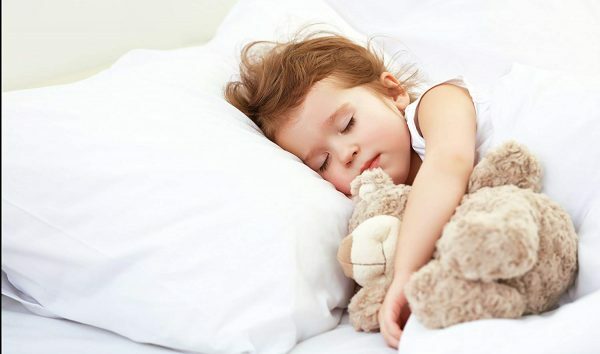 KEEPS YOUR BABY COOL: The microfiber used in our toddler pillows is firm and breathable. This offers excellent temperature control while ensuring your baby is well aerated all through the night. 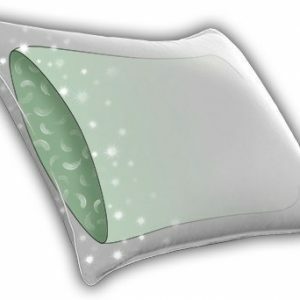 COMPLETELY SAFE FOR YOUR BABY: Our cooling pillow is made in the USA using premium quality microfiber material. It is hypoallergenic and completely free from odors or harmful chemicals. It is the only way to guarantee your baby is as safe as he is rested. ABSOLUTELY HYGIENIC: These kids pillows are made to provide the best hygiene for your baby even when asleep. They are machine washable, and the breathable fiber makes it fast drying too. Nothing but the best for your baby. SATISFACTION GUARANTEED OR YOUR MONEY BACK! 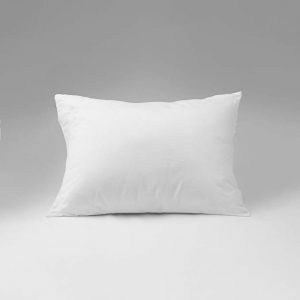 It is super soft, comfortable, organic, and just what you need to keep your baby’s pillow. Click ‘Add to Cart’ now! 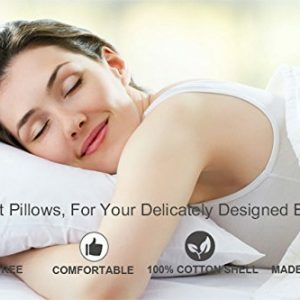 Are you looking for a quality baby pillow to keep your baby’s neck aligned and comfortable all night long? 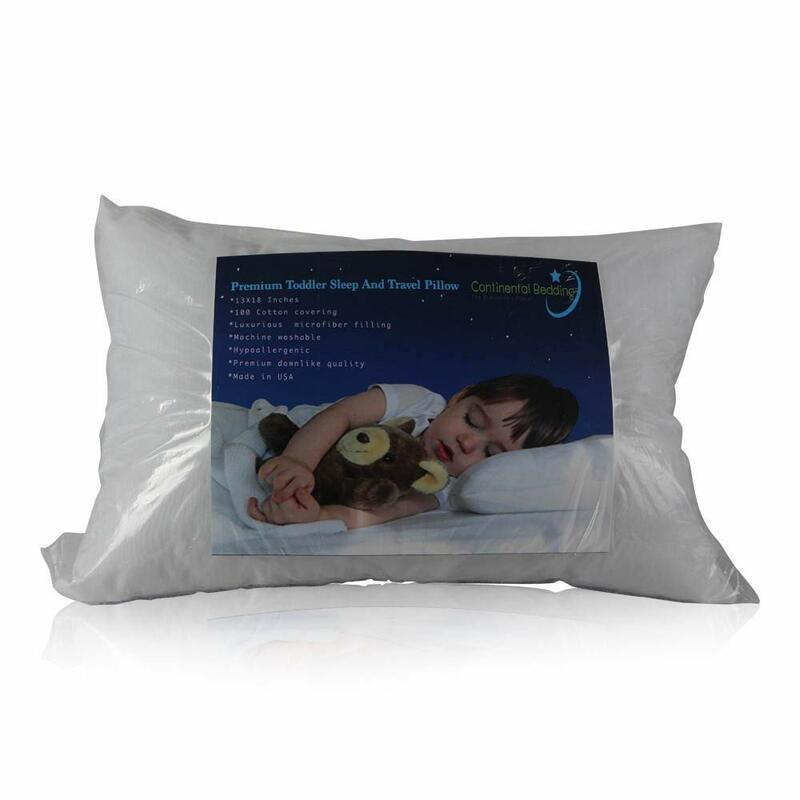 Continental Bedding toddler pillow is exactly what you need. It is made from premium quality microfiber and is amazingly soft and breathable. 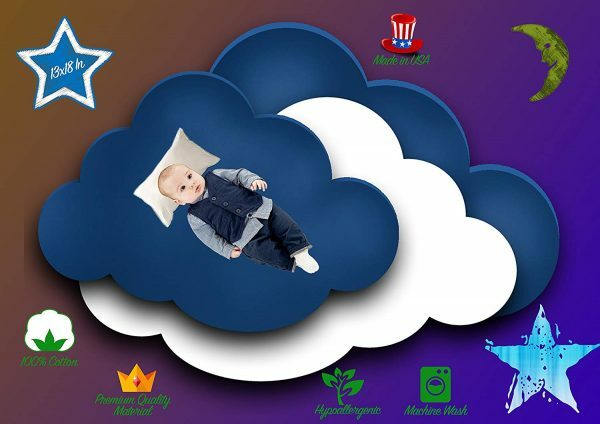 More than guaranteeing your child’s comfort when asleep, it ensures that they remain warm and well aerated thanks to the breathable nature of the microfiber. 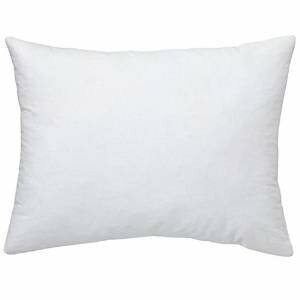 Pillows are in most cases, very difficult to clean, making them some of the most unhygienic items in the bedroom despite being among the most used. Our baby cooling pillows however, are very easy to clean, and easy to dry too so you can wash it as frequently as required. What is more, it is machine washable to make the job even easier for you. We know nothing matters most to you than you baby’s health and safety. That is why we’ve made it our business to ensure your child gets nothing but the best. 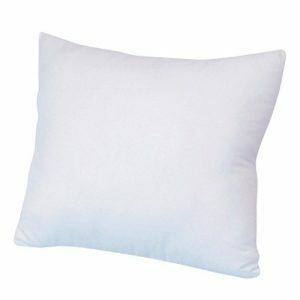 The material used to make our kids pillow is completely odor free, chemical free, and hypoallergenic. Nothing but the best for your child. Count on Continental Bedding toddler pillow to completely change the way your baby sleep. They’ll sleep longer and better. Click ‘Add to Cart’ now!